Iron Viz goes on Safari! Enter the Contest With a Wild Wild Viz! You dream of becoming the next Iron Viz champion? Then grab your laptop and get ready, because Iron Viz is back! After a lot of brainstorming, we've decided it was time for adventure! Picture a jungle, savannah or forest. What do you see around you? Plants! And animals! Mother Nature's creations. Iron Viz goes on Safari! 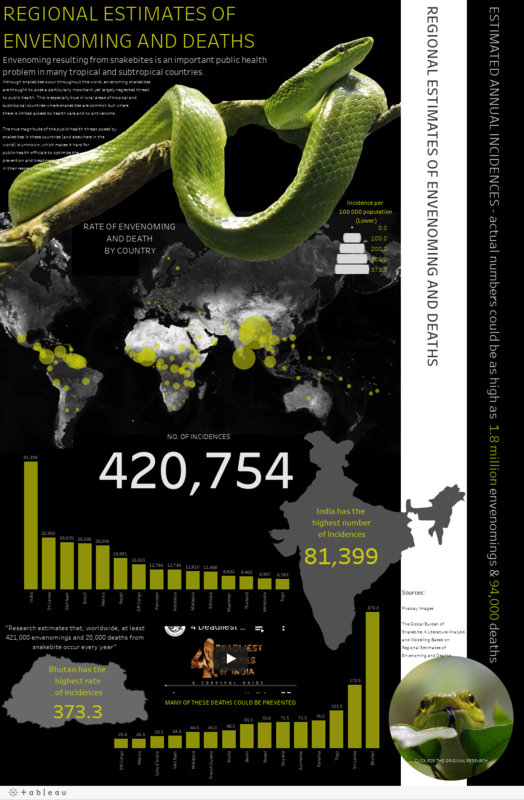 Some iconic wildlife visualizations were born on Tableau Public and we're sure this Safari theme will have you go wild with data too. So don't lose time: go hunt an animal or plant-related data set! And not only do we have a great theme! We are delighted to announce that, for the first time in Iron Viz history, residents of India, China, Korea and New Zealand can now enter the competition! To all the new contestants from these countries: स्वागत हे, வரவேற்பு, 欢迎, 환영, welcome! As Chinese authors join the contest, we have to say goodbye to the Twitter Crowd Favorite. Twitter is blocked in mainland China and it wouldn't be fair for our Chinese contestants. To encourage new authors to jump in and join the Iron Viz, we are also opening a Best Rookie category, for people who are entering the contest for the first time. The judges will decide the winner of this category and they'll receive kuddos from the community and some Tableau swag. Here are a couple of vizzes to get your creative juices flowing, followed by some data sets ideas in case you're having Blank Page Syndrome! Submit your viz by June 25th, and we'll announce the winners on July 3rd! If you've read the blog post until here, it means you really are ready to take on that challenge and join Iron Viz on this Safari! So on your marks, ready? Go! And see you on the finish line on June 25th. Oh, and one last thing! 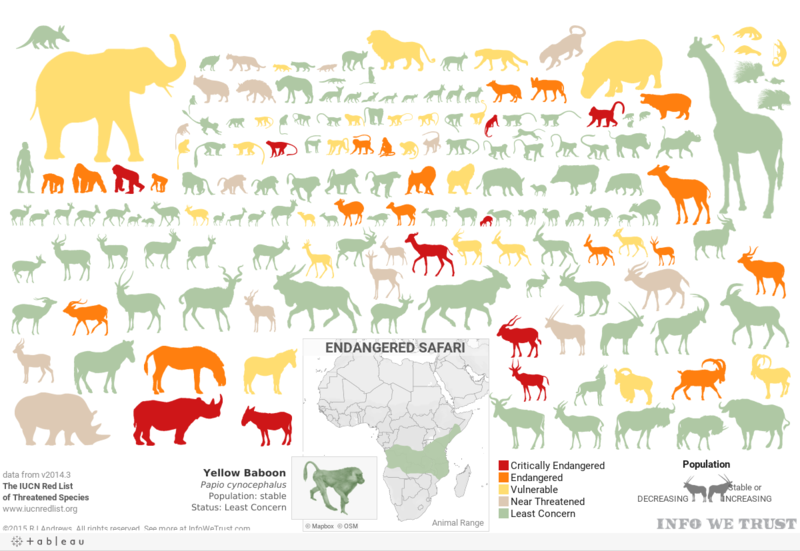 My aunt Mireille Le Van made the Iron Viz goes on Safari design! She's taken up drawing as a hobby after she retired and gracefully allowed us to use her art. If you like the design, you can give her some love on Twitter @MireilleLevan. Want to get notified when we launch our next Iron Viz contest? Register your interest and we'll let you know as soon as we launch the next round! For more details, visit our contest page.